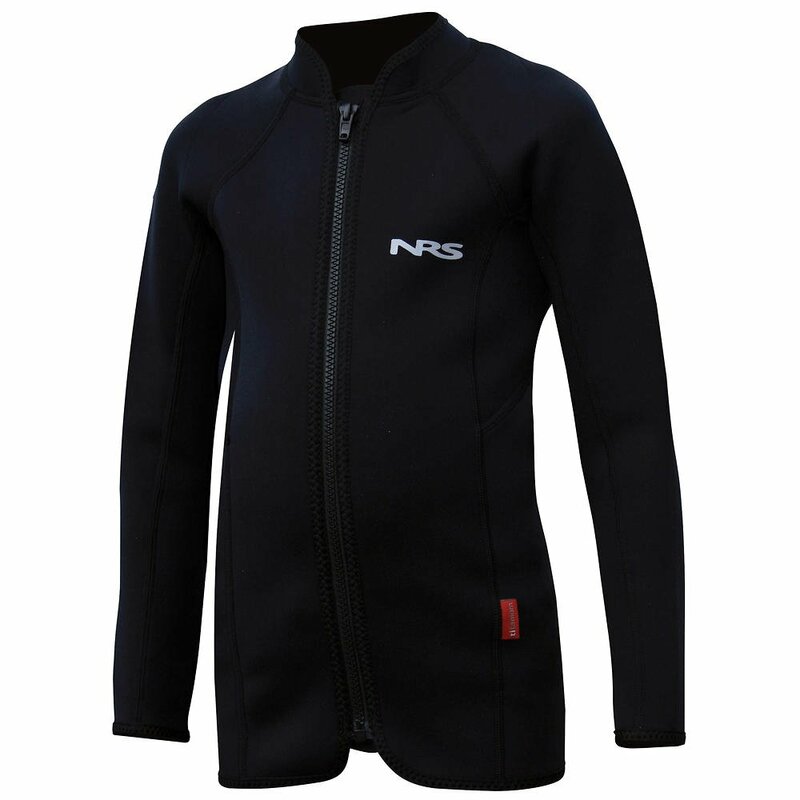 Combine the NRS Youth Bill's Wetsuit Jacket with any other wetsuit for increased warmth in the arms and core. 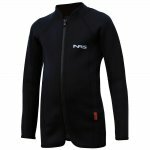 The jacket works very well with the NRS Youth Farmer Bill Wetsuit, # 17271.01. 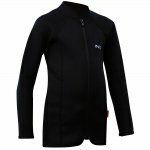 Titanium laminate adhesive in the 2 mm neoprene reflects heat back to your body, keeping you warmer without extra bulk.